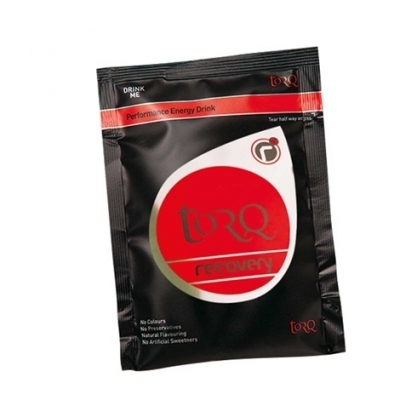 TORQ’s new 75g Recovery Single Serve Pouches provide the opportunity to trial any of their delectable five flavours before committing to a larger 500g tub or 1.5kg pouch. 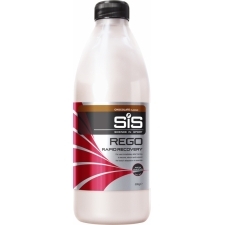 The single serve is sufficient in quantity to provide optimal muscular recovery for a 50kg athlete as well as offering significant benefits to larger people. 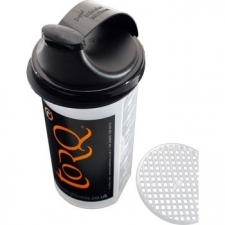 Each serving mixes quickly and smoothly with just 300ml of water. 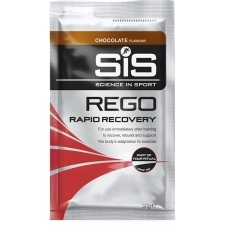 Buy your TORQ Recovery Drink Single Sachet (75 g) from Revel Outdoors.